Our ceramic window film rejects up to 84% of IR energy. 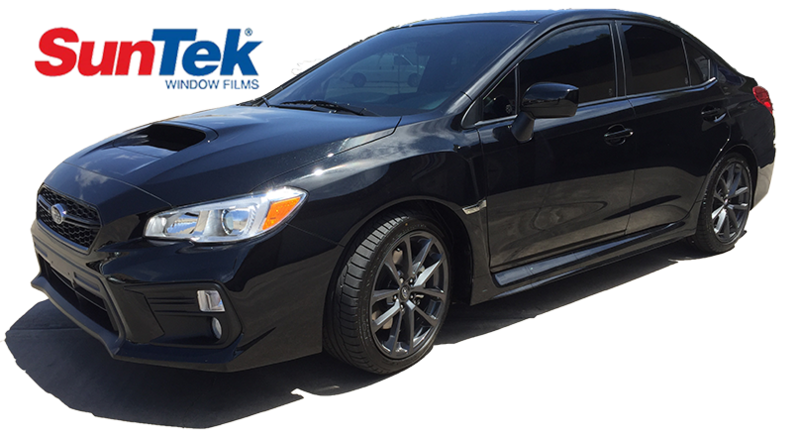 SunTek CeramicIR window film, or CIR, has even better infrared rejection than Carbon XP. We stock 60″ rolls of CIR for all of you Tesla Model 3 owners; we offer 1-piece backglass installations (no seam). CIR has many different shades available and they are all kept in stock, including clear window tinting options for your windshield!